Do you enjoy using our app? We would be thrilled if you left us a review. 8/25-After entering a note that I would like to refer to, it disappears. Would still love an update with a highlighter option. 12/16-Would still love an update with a highlighter option. 5/16-Thank you for the recent updates. Much better than the last. One more thing...I would love to be able to highlight or underline portions of text that really speak to me. 2016—I liked being able to copy and paste segments of the text onto my notes and then add my own thoughts after. • I liked the eye pleasing design of the last version. This is too bright and corporate like. 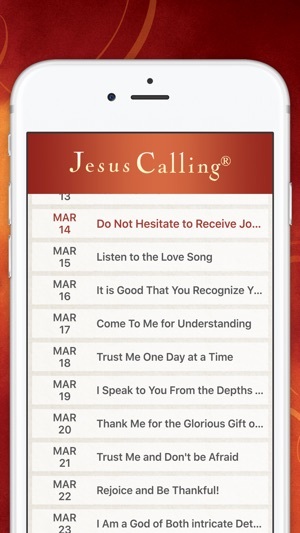 • The line spacing on the daily devotion and especially on the Note area is too small for the point size of the font. 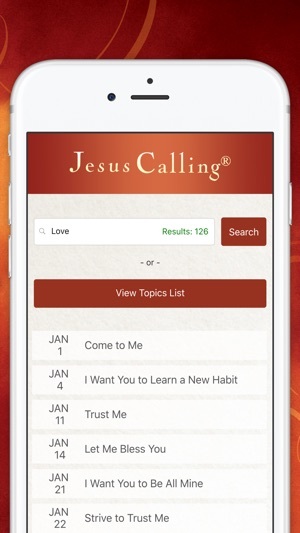 • I would love a highlighter option like my Bible app offers. 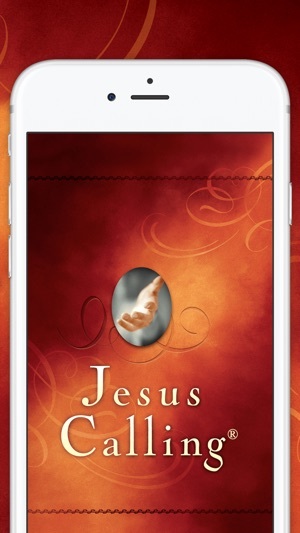 Previous review—This is a wonderful app that helps me start my day in Gods Word and His Will. I love the ability to take notes and copy and paste when I want to apply the verse reference to it. 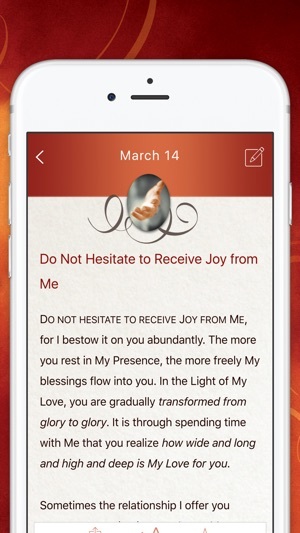 I would however, like the ability to highlight and underline in the devotional like in my Bible app., and italicize and embolden in the notes. In other words, create a 'rich text' option. Having read all of the negative reviews, I was initially reluctant to purchase the app but ultimately went ahead and did so anyway. The app is working 100% as intended on my 6S Plus with iOS 10.3.3.; I am experiencing none of the problems stated by other users. I also tested the audio feature, and it too works flawlessly. 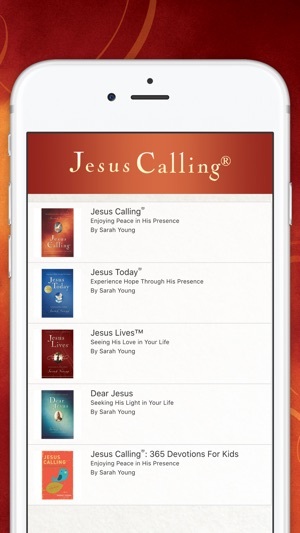 I am happy I made the purchase, and can see myself using Jesus Calling and other purchasable devos from the same series for a long time to come. I love this app. I read it every morning and it helps me connect in an intimate way with Jesus. I hear him speaking directly into my heart and I feel His presence. I love that the scriptures are written out. This helps to meditate on God's word for me. I also liked reading Sarah's personal letter and the ability to change the font. I also like being able to go back to the day before to read what The Lord spoke to me.